Where: Franciscan University, Steubenville, OH. 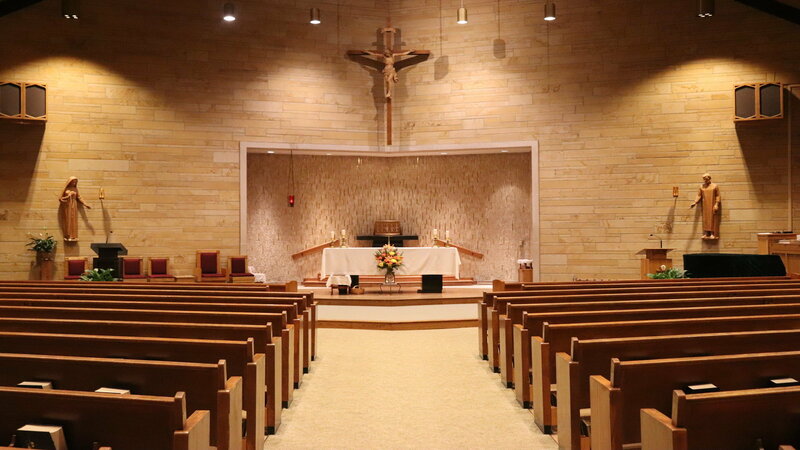 We will attend 8:30 AM Mass at St. Michael on Friday, June 14th and leave for the retreat after. We will return Sunday, June 16th at ~6 PM. Bake Sale after each Mass - May 18-19, 2019. Participation is expected. Please do not let the cost deter you from attending! If you need any help at all, please let me or Jonny Higgins [email protected] know and we will gladly make sure you are able to come! If you would like to pay the full $150 at this time, you are welcome to do so. 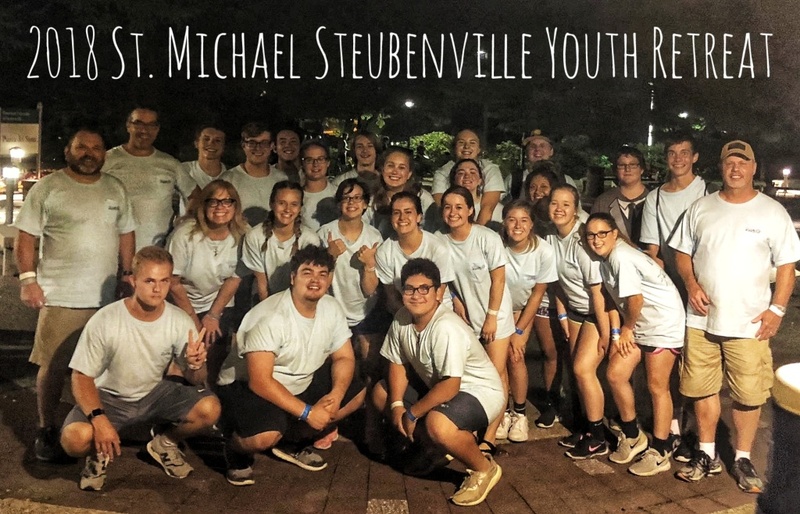 Please go to: https://liability.steubenville.org/user/app/51c094 in order to fill this out. A parent/guardian or student (if 18 yr old) must sign, but it does not need to be printed out. Franciscan’s LEAD program will also be offered this year. If you are unfamiliar with the program, please visit: http://site.steubenvilleconferences.com/lead and watch the short video. The cost of LEAD is fairly high though, and we will not be fundraising for it, unfortunately. However, if you have a burning desire to grow closer to the Lord through this program, PLEASE call/email me for more information and we can brainstorm ways and work together to make this possible for you! As always, we encourage you to reach out and invite your friends! It is gonna be awesome.